For the first time in American history, a Texas Prosecutor Finally Convicted for Wrongful Conviction.Ken Anderson, former prosecutor, was criminally charged, convicted, and sentenced for his role in intentionally withholding exculpatory evidence from then Defendant, Michael Morton, who was charged with murder in 1986. 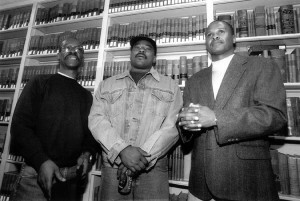 Mr. Morton was subsequently sentenced to life in prison in 1987 and served over twenty-years before being released. Mr. Morton was eventually exonerated of all charges in 2011 after DNA evidence cleared him from the possibility of beating and killing his wife in 1986. Michael Morton was present at Mr. Anderson’s sentencing but refrained to comment. Ken Anderson, 61, served as district attorney when he withheld evidence from Mr. Morton’s defense team. 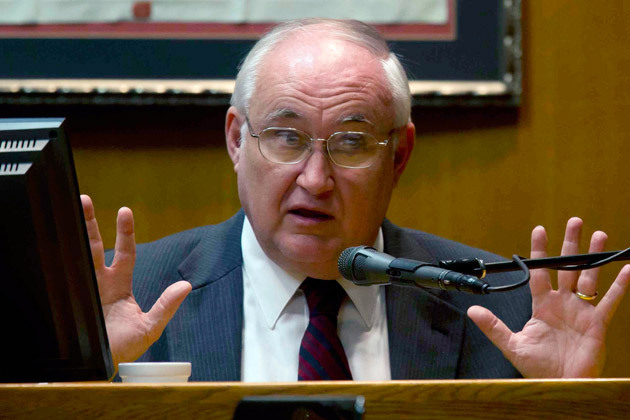 He eventually went on to serve as Judge in Williamson County Texas for over eleven (11) years before resigning this September in light of allegations. Perhaps what’s most ironic is that Mr. Anderson’s plea agreement precludes Mr. Morton from pursuing any further civil actions against the former district attorney. As a result of Mr. Anderson’s conviction, he will be disbarred and must serve five-hundred (500) hours of community service. Additionally, Mr. Anderson will serve ten (10) days in the Williamson County Jail. Mr. Anderson initially responded in 2011, while proclaiming his own innocence, offered a flagrantly hypocritical apology, stating that “it’s inconceivable that this happened.” For his role, Mr. Anderson plead No-Contest to the 1987 criminal contempt of court charge and voluntarily agreed to surrender his law license. Mr. Anderson, though now a convicted criminal, got off extremely light! Ten-days in the County Jail hardly compares to the twenty-four years Mr. Morton served in prison. Moreover, 500 hours of community service pales in comparison to the lost memories, productivity, and opportunities that Mr. Morton missed out on. Mr. Anderson’s sentence isn’t even analogous to a slap on the wrist compared to what Mr. Morton endured. Though Mr. Anderson also lost his license to practice law, at 61 years old, it will hardly have as significant of an impact as portrayed. Yes, while a law license equates to a lawyers livelihood, and without it, our professional skills would be insignificant, at 61 years of age, Mr. Anderson was nearing retirement anyway. While I’m grateful, for the first time in history, a prosecutor has been prosecuted and convicted for his criminally negligent conduct, I certainly hope it won’t’ be the last. The Innocence Project reports that since DNA evidence has been used, there have been over three-hundred elven (311) post-conviction DNA exoneration’s in the United States. Of those exonerated, eighteen (18) of which were sentenced to death, an additional sixteen (16) were sentenced for capital murder. The average prison stay for a wrongly convicted innocent person is nearly fourteen (14) years before exoneration. In Arizona alone, the AZ Justice Project reports there have been eleven (11) wrongful convictions overturned, and over forty-five (45) cases in court or under the supervision of a review team. Though, Mr. Morton was white, race undoubtedly plays a factor in wrongful convictions. 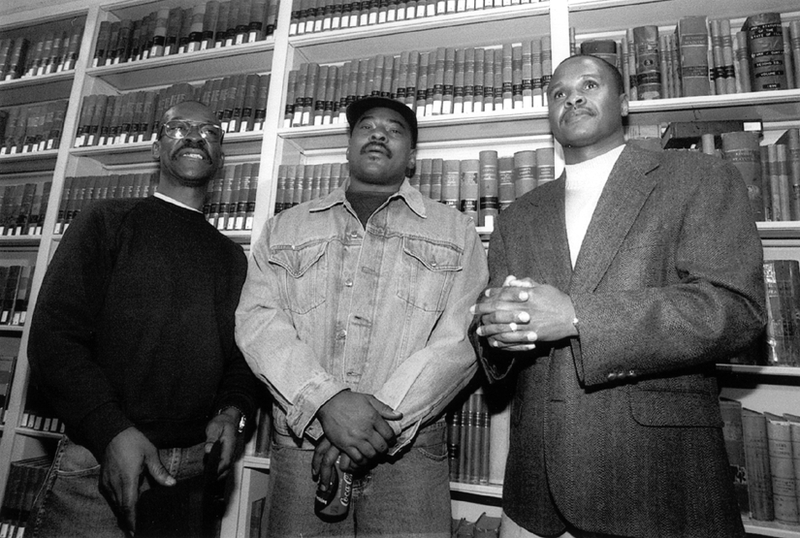 Of the 311 post-conviction DNA exoneration in the United States since 1989, 193 were Black. Simply put, 62% of all exonerated convictions were Black men, though Black men roughly comprise 40% of the US prison population and only 6% of the American population, according to the US Bureau of Justice Statistics (BJS). That said, more needs to be done! Hopefully, more will be the literal translation of an Independent Review being established in Williamson County to audit every case Mr. Anderson has ever prosecuted. Given the grave statistics, absent any state statutory recourse, there should be federal legislation requiring prosecutorial audits wherever wrongful convictions are overturned. We cannot continue to rely on individual municipalities to simply “do the right thing.” There needs to be systematic checks and balances that are mechanically triggered wherever prosecutorial misconduct is found. Here, lies a perfect example and opportunity to do so! That said, at a minimum, I hope this serves as a shot across the bow to all over-zealous prosecutors blinded by the tunnel-vision their professional aspirations create. I sincerely hope those who cut seemingly insignificant corners in pursuit of justice are put on notice by Mr. Anderson’s conviction.